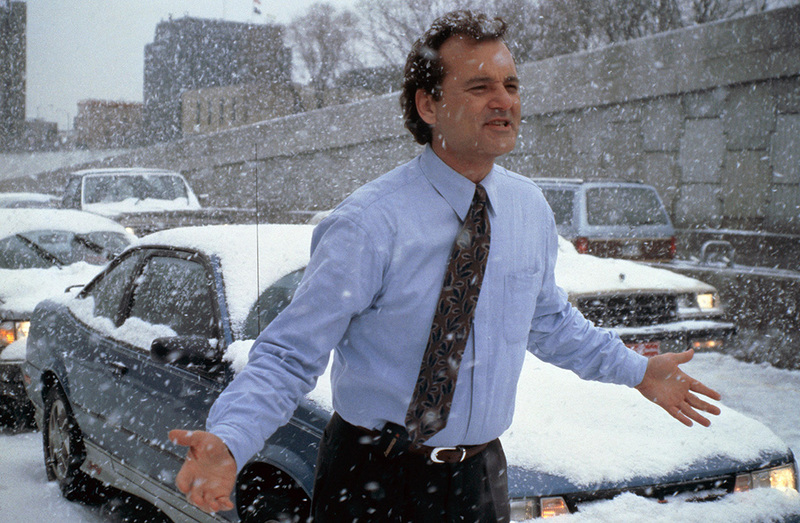 Released in 1993, Groundhog Day is directed by Harold Ramis andstars Bill Murray as a TV weatherman covering the Groundhog Day events in a small town. However, he soon realizes that he’s stuck in a time loop, reliving the same day over and over again. While the film was relatively successful, over the years, it has grown to become a cult classic and has even been described as one of the best comedy films of all time. 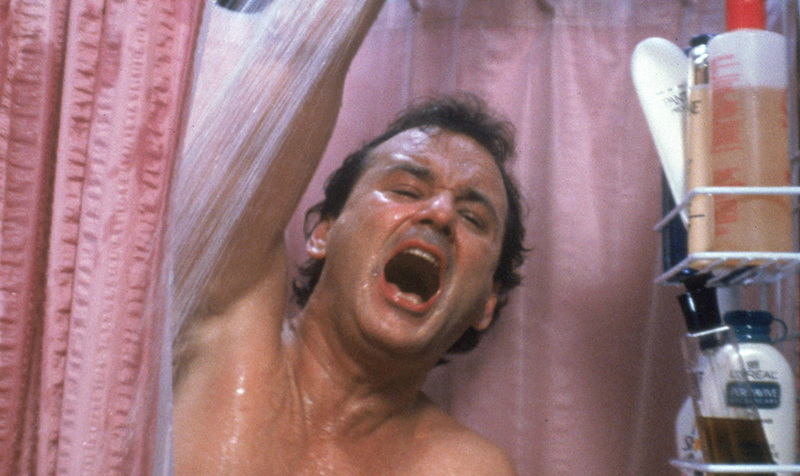 Now, take a look at some of the lesser-known facts about Groundhog Day which made it such a beloved film. 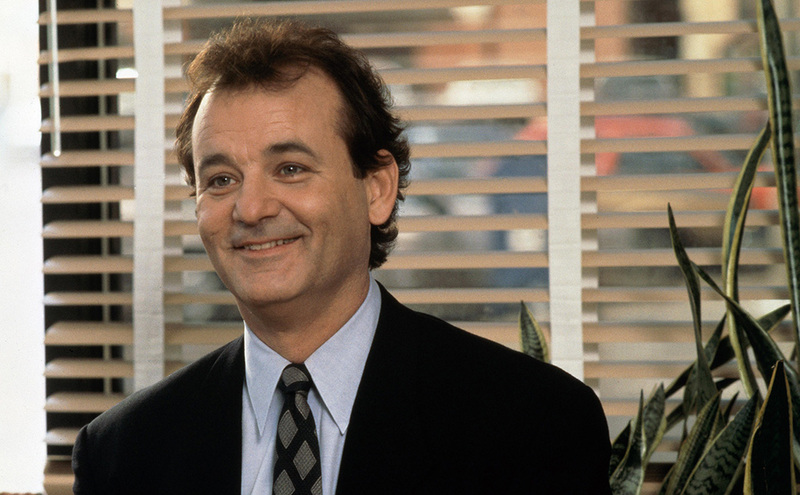 While we couldn’t imagine Groundhog Day without Bill Murray, surprisingly, he wasn’t the first choice for the film. Initially, both Tom Hanks and Michael Keaton turned down the role of the weatherman Phil Collins. Although Tom Hanks was busy, he also didn’t think that the character fit his personality and that the ending would be too predictable if he was the star. Michael Keaton on the other hand, just didn’t understand the script and passed on the role. A decision he later admitted he regrets. In a scene that was eventually cut from the film, Murray’s character, Phil, gives himself a mohawk, paints his room, and goes crazy with a chainsaw. Filming for the scene took three days even though none of it made it into the final cut. However, instead of being ultra-destructive, director Harold Ramis had Phil just break a pencil only to see it appear whole again the next morning. This scene helps audiences realize what exactly is going on in a much more subtle way than using a chainsaw like they originally planned. 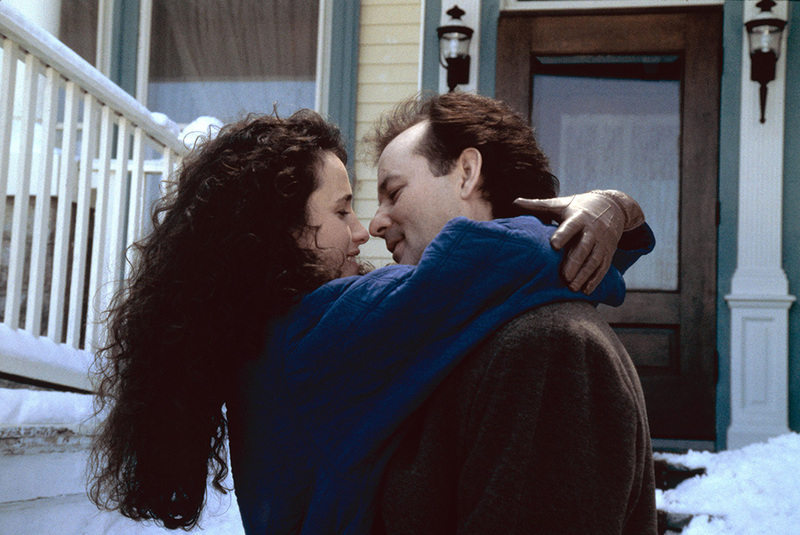 While the film is supposed to take place on February 2, Groundhog Day, the actual filming of the movie occurred between March 16 and June 10, 1992. Towards the end of shooting, the temperature began to reach upwards of 80 degrees, so they had to bring in fake snow in order to make it still look like winter in the town. This also meant that the actors and extras had to wear big snow coats in the heat of the summer. Between the first and final drafts of the film, there were numerous major changes in the script that completely changed the direction of the movie. The original screenplay was written by Danny Rubin who wrote the role of Phil for someone like Kevin Kline. His version had the audience kept in the dark about the time loop, something they would have to figure out themselves. Phil then kills himself yet wakes up to the same morning once again. Furthermore, in the original ending, Rita admitted that she was stuck in a time loop as well. Although the film was set to take place in Punxsutawney, Pennsylvania, apparently, the town center of the city wasn’t what they were looking for. 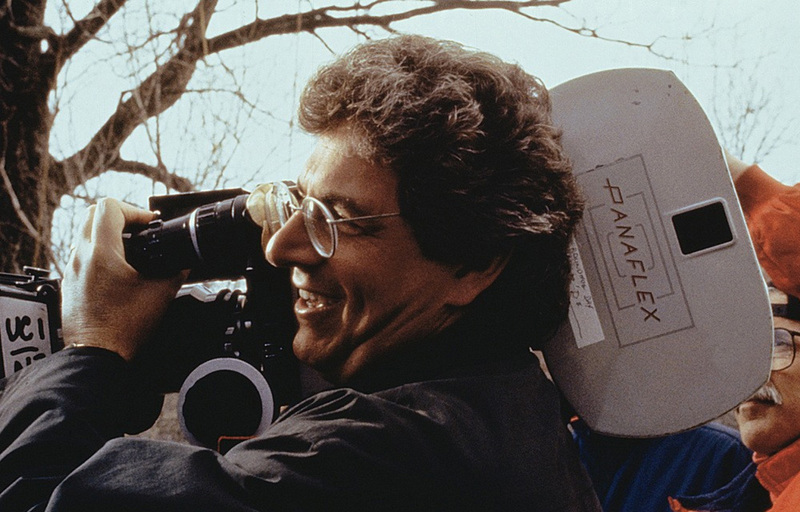 So, director Harold Ramis then decided that the film would be shot in Woodstock, Illinois, which would better suit their needs. 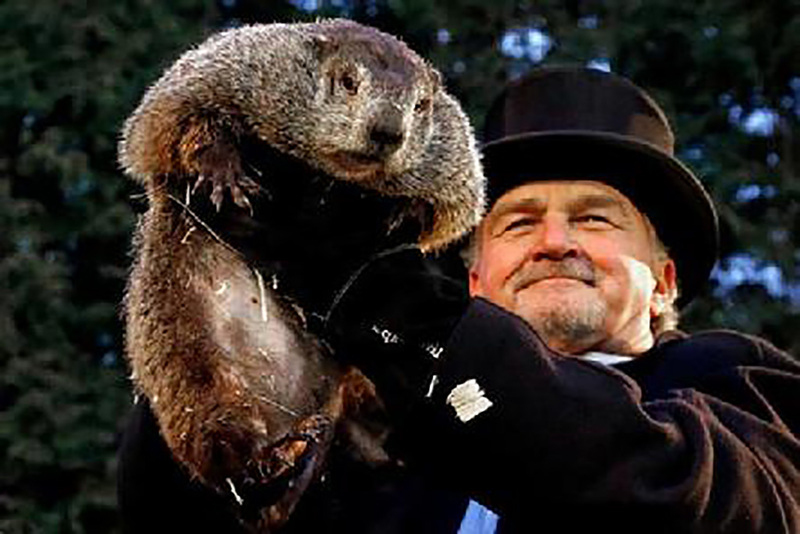 However, the people of Punxsutawney, Pennsylvania saw this as an insult and were offended by their decision. So, as an act of revenge, they didn’t allow the film to use their groundhog, Punxsutawney Phil, to be featured in the movie. 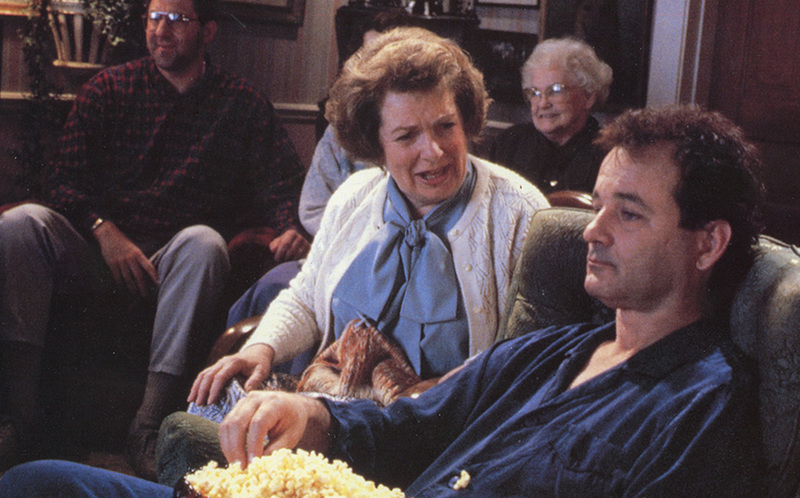 Until it was decided whether or not Murray would be wearing pajamas, Bill Murray refused to shoot the scene. Apparently, the debate over how intimate the couple got became a big issue among the cast and crew. Ramis ended up putting it up to a vote among the cast and crew which ended in a tie. However, an assistant set director warned Ramis that the film might be ruined if Phil wasn’t wearing clothes in the end. Ramis took this to heart and decided that his character should be wearing clothes. After wrapping up Groundhog Day, director Harold Ramis admitted that he and Bill Murray had a falling out in their friendship. Although the two were once good friends and worked on Stripes and Ghostbusters together, Ramis claimed that Murray was "really irrationally mean and unavailable." However, Murray claims his behavior could be attributed to the divorce he was going through at the time. The two stopped talking for almost 20 years until Murray came to set things straight on Ramis’ deathbed before he passed away in 2014. 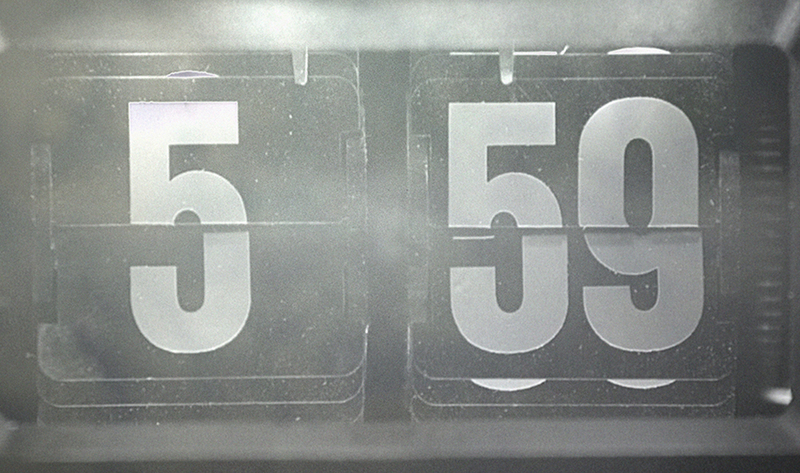 While there are 38 different days depicted in Groundhog Day, some fans broke it down and claimed that Phil Connors was in the time loop for eight years, eight months and sixteen days. However, Simon Gallagher from WhatCulture proclaims that he was trapped for around 34 years, enough time to become a great piano player, speak French fluently, become an ice sculptor, etc. This was also the same estimation given by Ramis when asked how long Phil was stuck. Yet, in the original script, the weatherman was going to be stuck in the loop for 10,000 years, marking his time by reading one page in the public library a day. 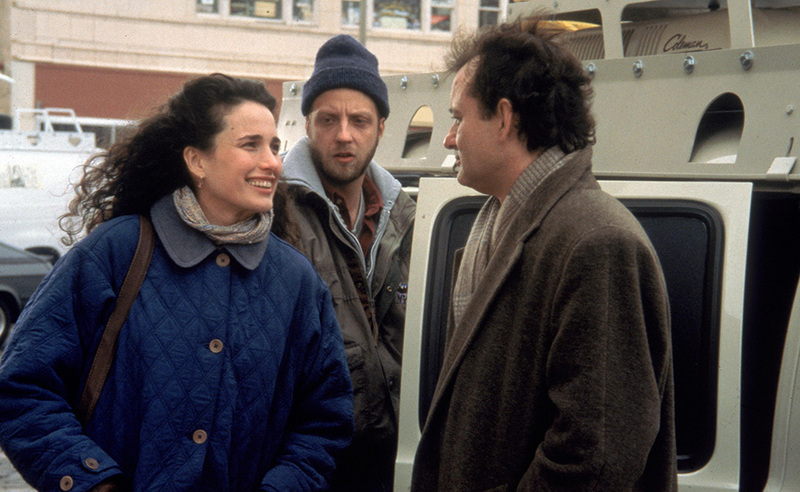 While filming the movie, Ramis and screenwriter Danny Ruben wanted to add another Ned Ryerson scene at the last minute. So, actor Stephen Tobolowsky wrote up a scene for his character in which Ryerson, who is an insurance salesman, explains numerous insurance policies to Phil Conners. 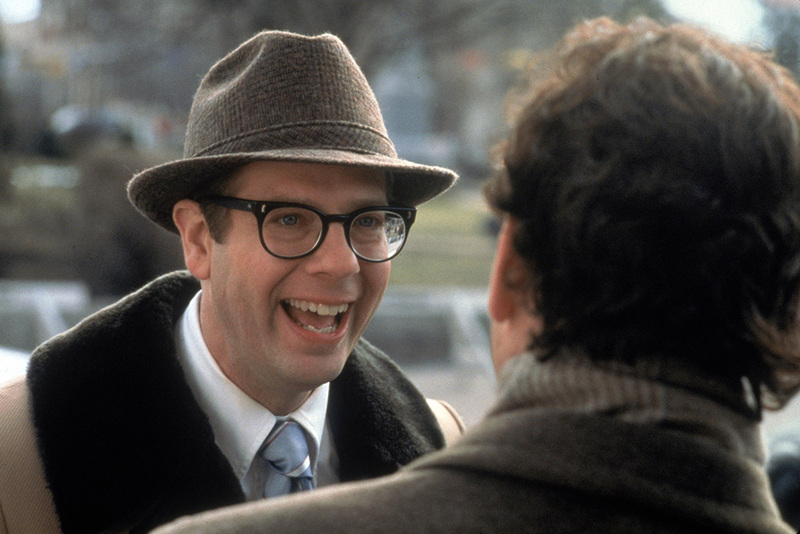 Tobolowsky claims that he based his character off of his own insurance agent to achieve his desired result. Apparently, his insurance agent later called and thanked him for portraying insurance agents accurately rather than making fun of them like most other media platforms. 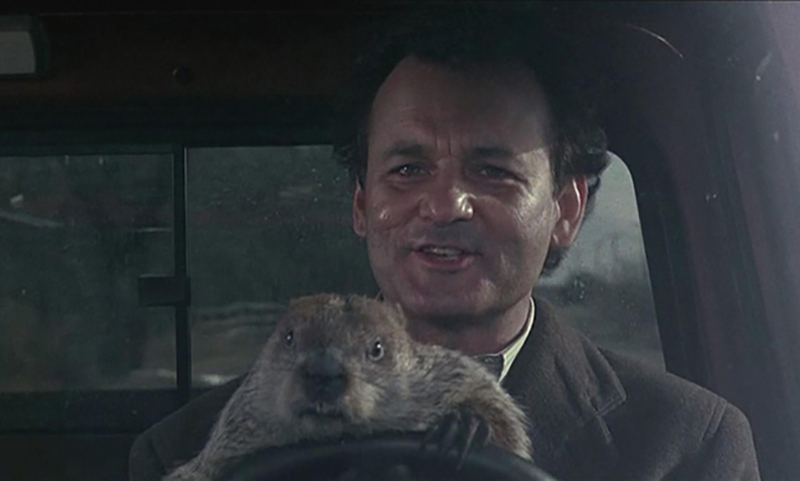 Funny enough, Bill Murray ran into some issues with the real groundhog while on the set of the film. While Murray and the groundhog were never close for extended periods of time, it managed to bite him numerous times. During the car-chase, scene, Murray was bitten no less than three times during the process, angering the actor. Furthermore, he even had to go receive anti-rabies injections due to the seriousness of his injuries from the rodent. In the scene when Phil is trying to explain what is happening to him to Rita, he states, "I’ve been stabbed, shot, poisoned, frozen, hung, electrocuted, and burned." Interestingly, these are the same methods that were used by the assassins of Grigory Rasputin, which may be an Easter egg in the film. However, it also might be a reference to Ghostbusters II as it’s said that Vigo the Carpathian may have died after being "poisoned, shot, stabbed, hung, stretched, disemboweled, drawn and quartered." 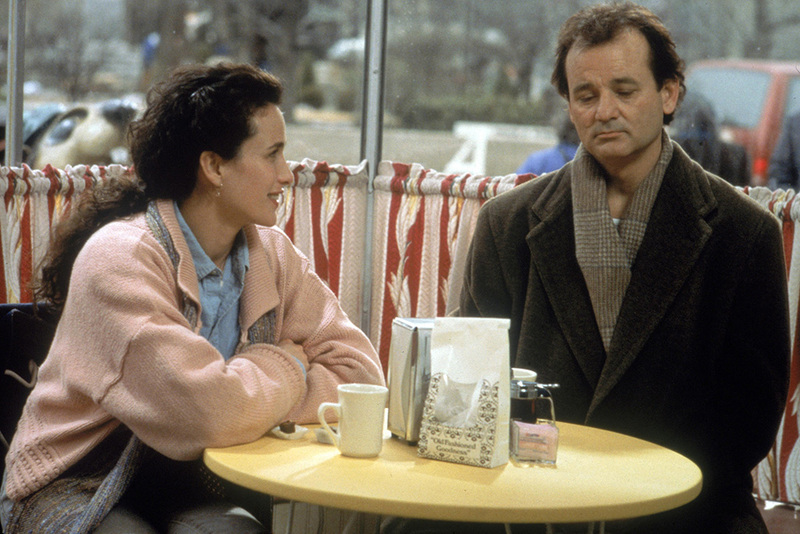 Bill Murray wasn’t the only Murray family member to appear in Groundhog Day. In fact, his brother Brian Doyle-Murray actually appears in the film as well. He acts as one of the Punxsutawney groundhog officials and is one of five of Bill Murray’s brothers. This wasn’t Doyle-Murray’s first film either as he had roles in Caddyshack, Christmas Vacation, and JFK, among many others. He has an extensive work history in both film and television although he’s usually overshadowed by his brother, Bill. Although Murray’s character eventually makes it out of the time loop, audiences were still left wondering what or who had caused it. Initially, Ramis thought about providing an explanation at the end but otherwise decided to leave it as a mystery for the viewers. Luckily for him, this worked out, and not very many people were openly annoyed that they never got a clear explanation of the time loop. Yet, some of the explanations they brainstormed were that he was cursed by a past lover or someone that he had been rude to. 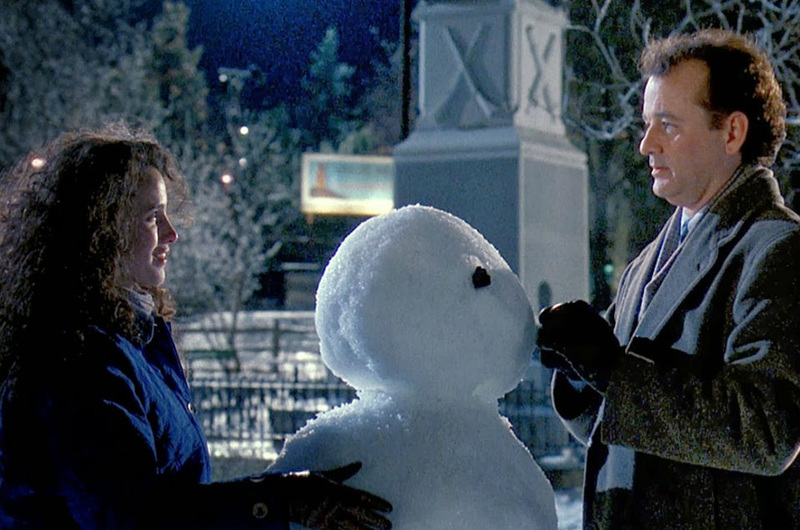 While Phil spends his time in the loop learning new languages and skills such as playing the piano and ice sculpting, Rubin and Ramis did this on purpose in order to keep the film appropriate for basically all ages. While they could have delved into darker aspects of being in the loop such as committing murder or other horrible crimes without consequence, they decided against it. They felt that it would ruin the entire point of the film and would lead to mixed reviews. 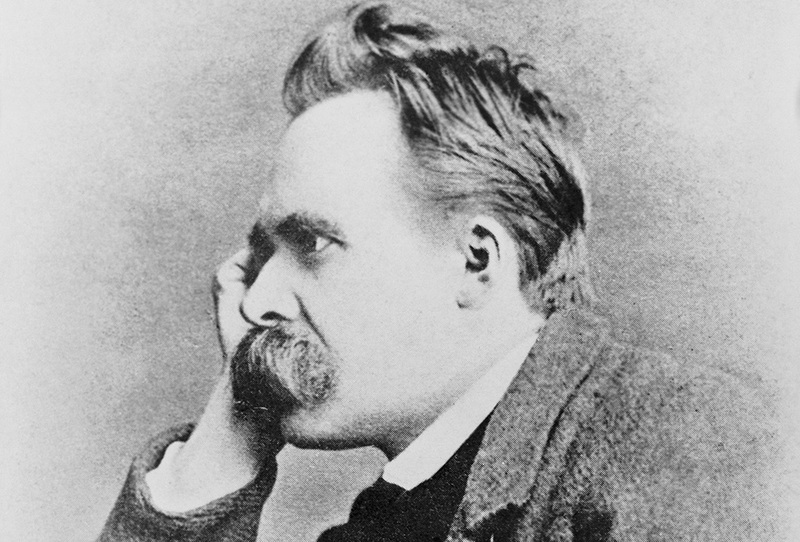 Unsurprisingly, the concept of Groundhog Day was actually inspired by the works of German philosopher Friedrich Nietzsche. In his renowned book The Gay Science, he tells the story of a man that lives the same day over and over again. While the film is considered to be a comedy, there are actually a lot of philosophical and ethical nuances sprinkled throughout the film for those who are willing to look. It’s what gives the film a lot more depth rather than if it was just another quirky Bill Murray comedy. 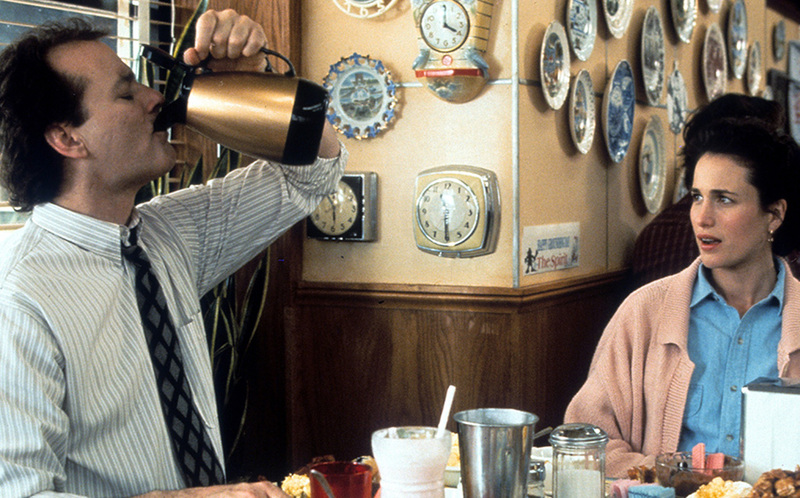 If you look closely during the scenes in the diner, you’ll notice that all of the clocks are stopped. They are all completely stationary and are used to represent Phil Conner’s current situation whose life has been momentarily put on hold. This is one of the many Easter eggs in the film that are only obvious to those who are paying extra-close attention to the film. It might take a few times watching the movie to catch some of these smaller details. While filming, Murray and Ramis weren’t the closest of friends. Their relationship had been shaky for some time, and working together on Groundhog Day didn’t help. While filming the snowball fight between Phil and the kids, Ramis instructed the kids to throw snowballs at Murray as hard as they could. This was a way for Ramis to passive-aggressively lash out at Murray for his behavior on set. Once Murray realized was going on, he began pelting the kids with snowballs as hard as he could too out of anger. 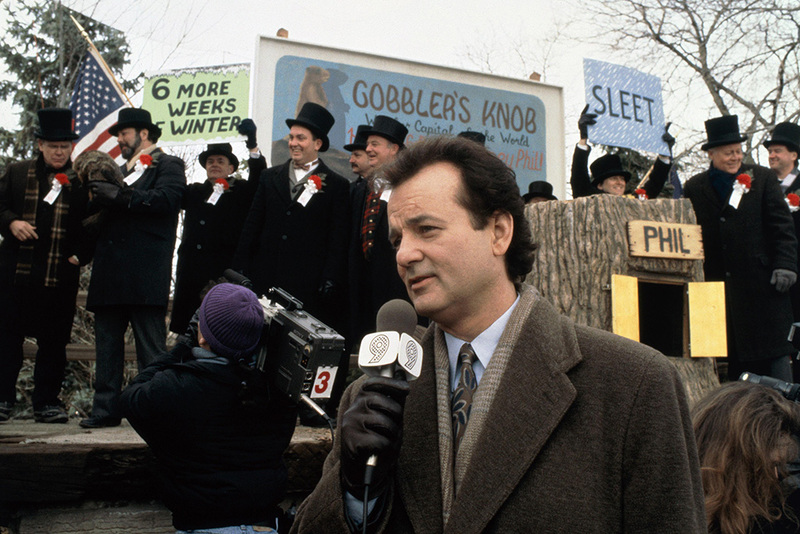 Being set in Punxsutawney, Pennsylvania, Groundhog Day made the small town famous. Now, the city actually takes Groundhog Day seriously and has developed into a community-wide event. In past years, Bill Murray and Harold Ramis have come to act as honorary grand marshals for the holiday festivities. In the film, the festivities take place in the center of town called Gobbler’s Knob. This wasn’t made up and is where the ceremony actually takes place near Punxsutawney. However, it is a densely wooded area, not as it’s depicted in the film. 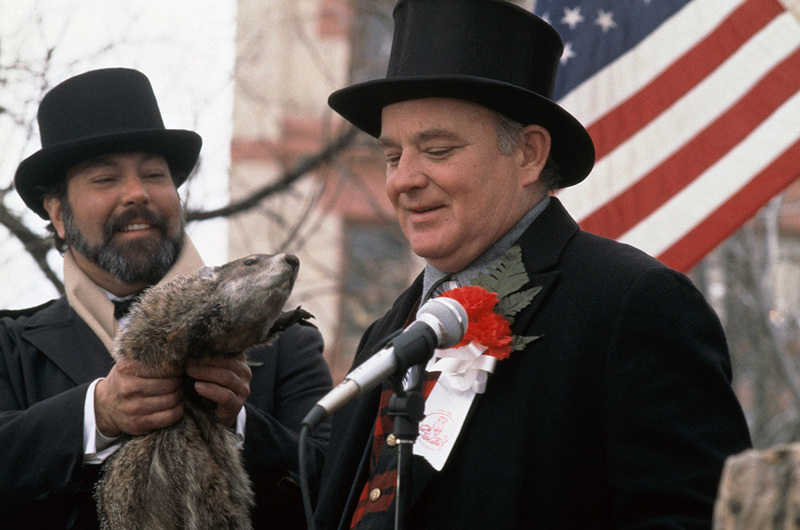 Although there were numerous changes throughout the scriptwriting process, one of the most notable changes was a scene between Phil and the groundhog. In the original version, Phil was supposed to kill the groundhog in its lair to try and disrupt the time loop. Yet, it didn’t take them long to cut the scene as they thought it was too reminiscent of the movie Caddyshack. 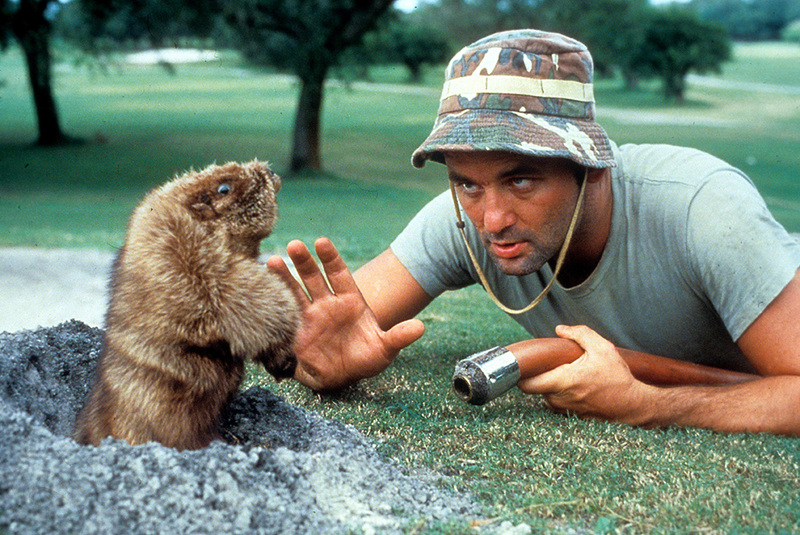 In the film, Bill Murray plays humorous groundskeeper trying to hunt down and kill a gopher on the golf course. 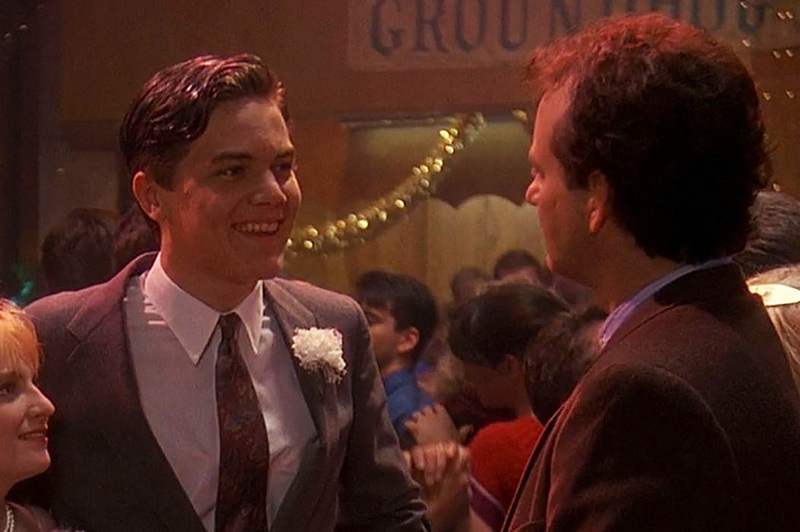 Actor Michael Shannon, who played the role of Fred in the film was a big fan of Bill Murray, so working with him in the film was a dream. One day, he saw Murray listening to Talking Heads on his boombox between tapes. He then asked Murray if he liked the band and Murray said something that made Shannon realize what a stupid question that had been. On top of that, Ramis made Murray apologize to Shannon, embarrassing him even further.